Trent Nelson | The Salt Lake Tribune Dale Hentzell and Lorin Smaha at work at Freshie's Lobster Co. in Park City, Tuesday, Jan. Trent Nelson | The Salt Lake Tribune A lobster roll at Freshie's Lobster Co. in Park City. Trent Nelson | The Salt Lake Tribune A lobster roll gets a layer of hot butter at Freshie's Lobster Co. in Park City. Trent Nelson | The Salt Lake Tribune Lorin Smaha and Dale Hentzell at work at Freshie's Lobster Co. in Park City. Trent Nelson | The Salt Lake Tribune Lorin Smaha at work at Freshie's Lobster Co. in Park City. Trent Nelson | The Salt Lake Tribune Dale Hentzell and Lorin Smaha at work at Freshie's Lobster Co. in Park City, Tuesday, Jan. 10, 2017. 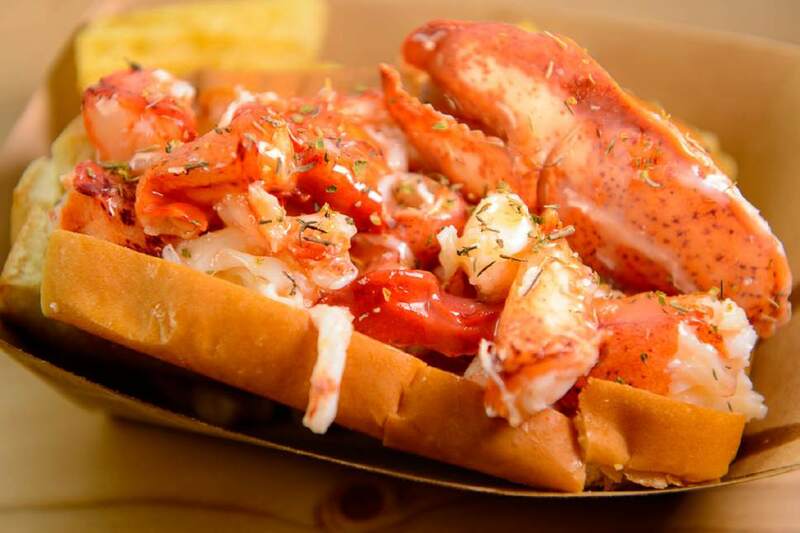 This summer Freshie's Lobster Co. became one of Park City's most popular food trucks. Recently the owners, Ben and Lorin Smaha, opened their first sit-down store. The menu includes lobster rolls, clam chowder, salads and food with a taste of New England where the Smahas were both born and raised. Trent Nelson | The Salt Lake Tribune A lobster roll at Freshie's Lobster Co. in Park City. 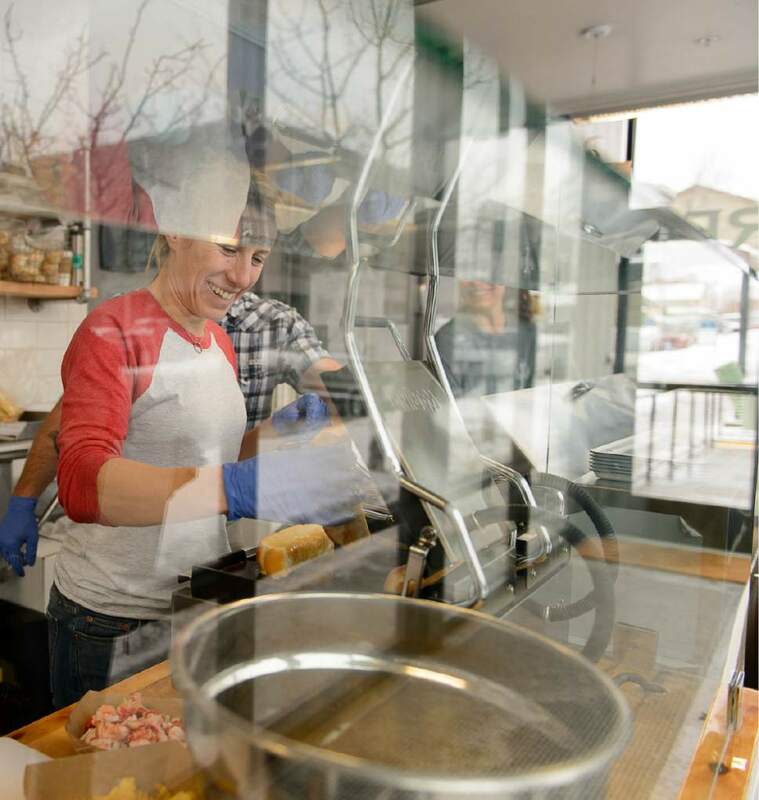 Trent Nelson | The Salt Lake Tribune A lobster roll gets a layer of hot butter at Freshie's Lobster Co. in Park City. Trent Nelson | The Salt Lake Tribune Lorin Smaha and Dale Hentzell at work at Freshie's Lobster Co. in Park City. Trent Nelson | The Salt Lake Tribune Lorin Smaha at work at Freshie's Lobster Co. in Park City. 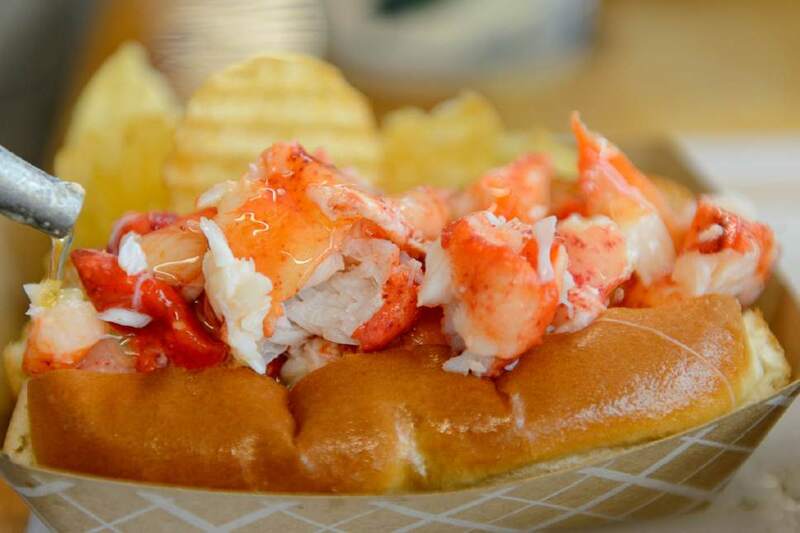 One of the best lobster rolls in the country can be found in the middle of landlocked Utah, according to this new list published by BuzzFeed. The decadent sandwich served at Freshies Lobster Co., in Park City was 13 on the "The 25 Best Lobster Rolls in America." Yelp compiled the list using an algorithm that looked at the number of reviews and star ratings. "Lobster probably isn&apos;t the first food that comes to mind when you think of Park City," BuzzFeed editors wrote, "but Freshie&apos;s has attracted quite the following for its fresh Maine lobster, shipped from the shores of New England in under 24 hours." 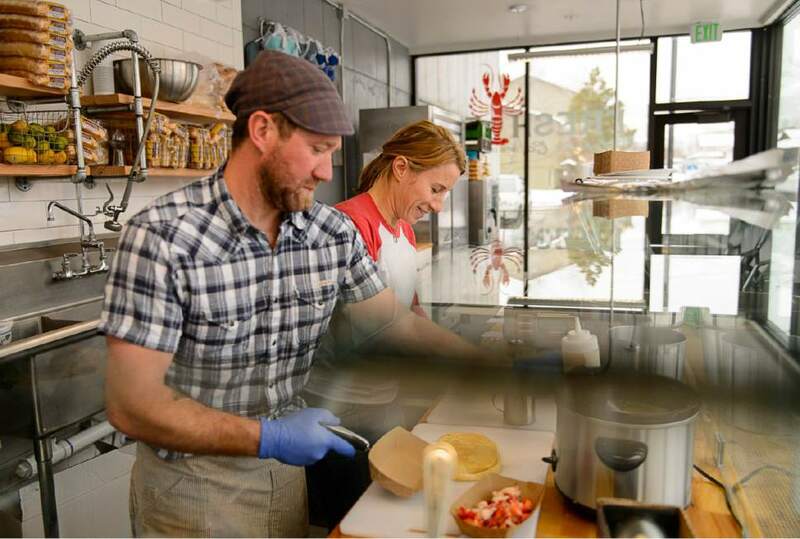 East Coast natives Lorin and Ben Smaha started Freshies Lobster Co. in 2008, originally serving their authentic rolls from a tiny tent at the Park Silly Sunday Market. 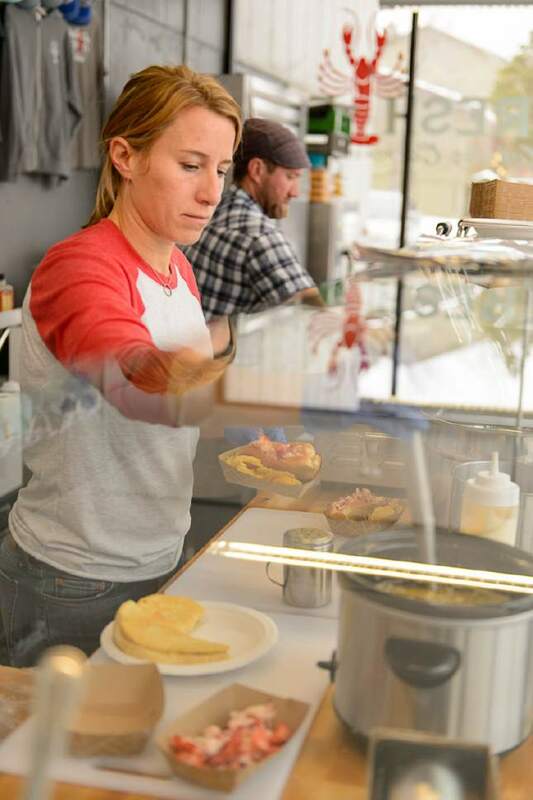 Eventually they worked their way up to a food truck and in 2016 opened a small brick-and-mortar shop in a new building on Park City&apos;s Prospector Avenue. Lobster rolls are the star attraction, but their bright, casual eatery also serves lobster sliders, lobster lettuce cups, lobster salads and lobster bisque. And for an extra fee you can get your plain grilled cheese with lobster.